Economists say the sharp fuel increase is expected to push inflation up. The price of fuel and diesel will increase at midnight. The Department of Energy has earlier announced that fuel prices will increase by R1.34 cents for petrol and 82-cents for diesel. More increases are expected in the Road Accident Fund levy and fuel levy this month. The kicking in of the general fuel and the Road Accident Fund levies have made the latest fuel price increase steep. The department has attributed the fuel price increase to international factors including the fact that South Africa imports both crude oil and finished products at a price set at the international level. 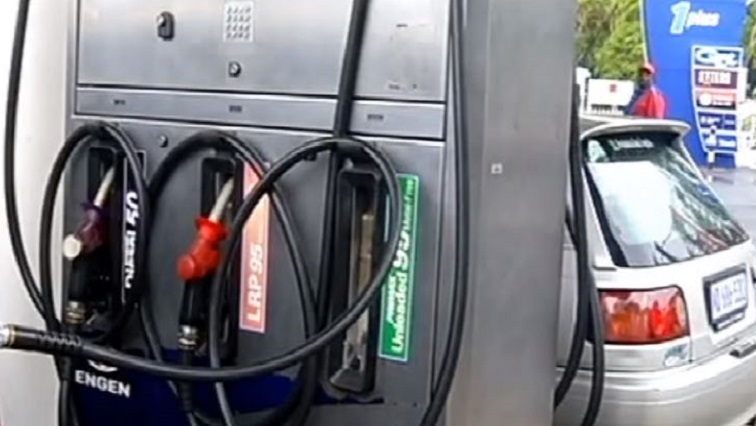 The post Fuel price hikes to push inflation up appeared first on SABC News – Breaking news, special reports, world, business, sport coverage of all South African current events. Africa's news leader..